This is the second best seller of all the TItathink cameras and we can see why! 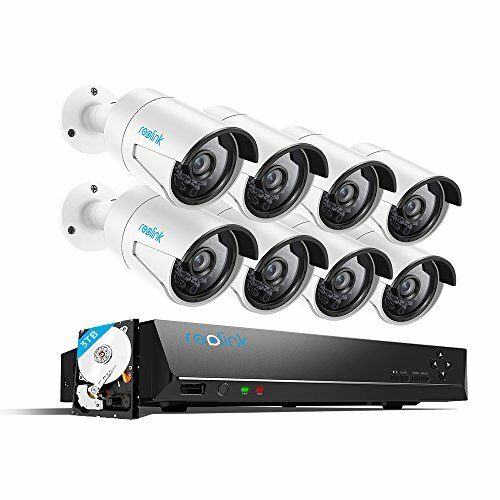 This full HD 1080p security camera is the ideal way for anyone to add an extra level of safety to their home or business! Coming in at $230 this is one of the more expensive cameras brought to you by Titathink but has been completely redesigned when compared to other their other products (usually hidden cameras). Again their free app is available on iPhone and Android which lets you live stream footage, everything you need to set up this camera will come in the box (Waterproof Mounting box, main unit, the camera itself, 32gb Micro SD). After this article, you should be an expert on every element of this camera, how it works, and how it could fit into your life. Unlike most cameras of this sort, the YY730LPW has an inbuilt, high-quality microphone. 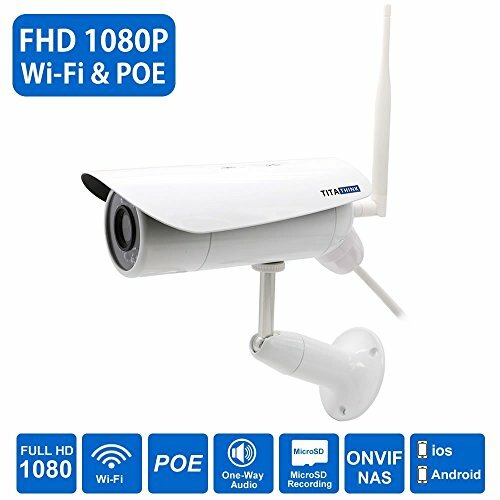 This could help in many situations especially if you are using this as a security camera as you might catch someone’s voice on tape. As well as coming with a free 32gb Micro SD card (could save you a bit of money) this Security camera also supports Cards holding up to 128gb! You can also record to NAS and NVR devices. 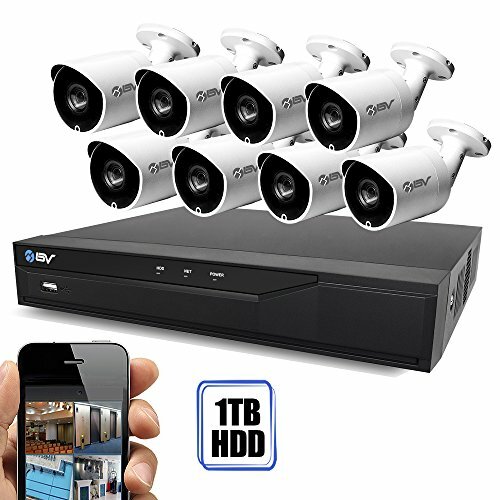 Their free app makes it easy to stream live footage straight to your smartphone and/or Tablet. You can download their free software on Windows 2003, XP, Vista, 7 and 8 also. This Camera records extremely high-quality video, with fantastic color representation and a full HD 1080p capability you should have no problems getting a great picture of day or night! Infrared night vision mode means that you can see up to 50 feet no matter what time of the day/night it may be! Price, this is one of the most expensive cameras of this sort on the market. 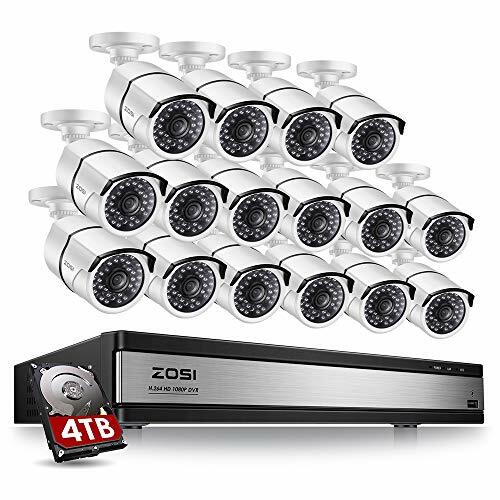 Although they’ve added some fantastic features and the video quality is pretty hard to beat the $230 price tag may simply be out of most peoples range when it comes to Security Cameras. Many customers have complained that the instruction booklet is impossible to follow, even for somebody who is experienced in installing this type of camera. There is no doubt that this customer had a good experience with this camera and also enjoyed using previous models! If you’re looking for a camera with a broad view then this could be a perfect choice. Now it’s time to see the other side of the story. 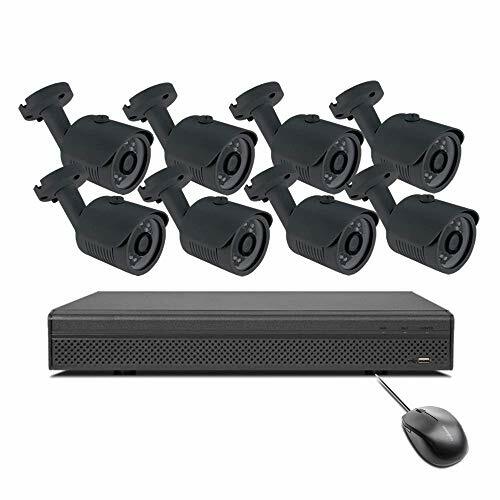 Although this is one of if not the only one-star review we could find, this user has had an awful experience with the TT730LPW and makes some very interesting points. If your PC doesn’t have a disk drive then maybe this isn’t the best piece of surveillance equipment for you! This is the most expensive and second best selling Camera brought to you by Titathink and certainly boasts some impressive features and comes at a good price. 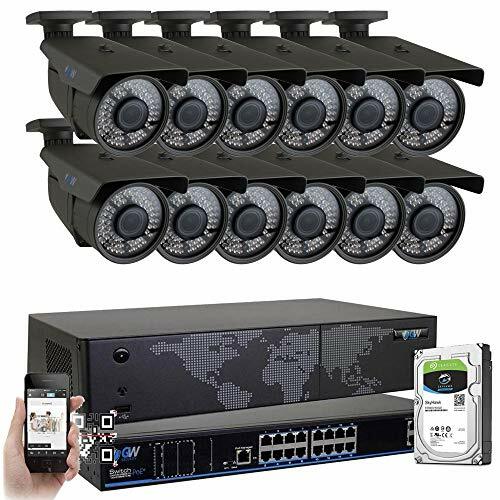 Although we wouldn’t recommend purchasing this camera for the inside of your home it could be perfect for a bit of extra security on the outside! The picture quality is full HD so can’t get much better and the night vision mode provides a clear picture at all times. However many customers have complained about the instruction manual and said this camera was hard to set up; installation is an extra $90.49 on Amazon so it’s up to you whether you try to do it yourself. Thank you for reading and feel free to check out some of our reviews on other TItathink cameras!